She began her career in library science at Detroit. From which she went to West Point having been appointed as the first female librarian the U. S. Military Academy by Gen. Douglas MacArthur. As fitted her nature, Margery held positions as librarian at many diverse places, institutions and met with her positions with verve and her marked ability. 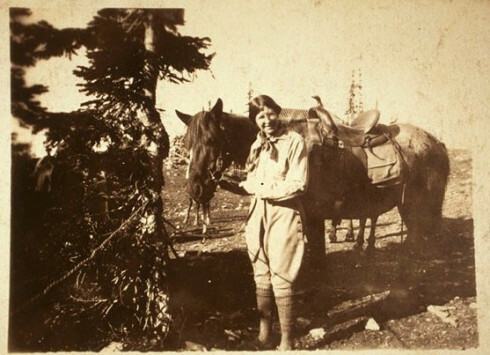 She found the western U. S. to her liking for she held positions in New Mexico, Washington, Colorado, and Montana. 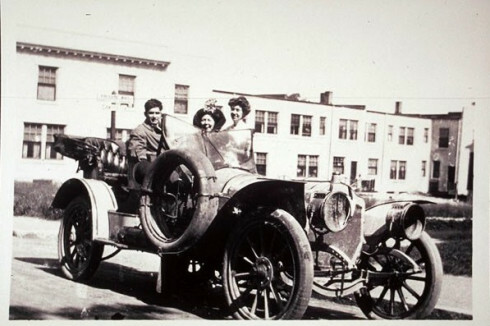 Margery was at the Montana School of Mines in Butte, Montana, from 1929 to 1937 where she completed the monumental task of re-cataloging the 10,000 items in the library. Under Miss Bedinger's leadership the library stacks remained open to students and the "large and varied" collection contained books and journals in the sciences as well as general reference works. This diverse collection was necessary to support the expanding scope of the course of study at the School of Mines. “Butte has lived in a big way! Her history has been high wide and handsome. Gold was struck in 1864, and a small camp sprung into existence. Then placer claims played out, and in a few years the camp was deserted. But eight years after this copper mining was started. Mills and smelters were built and from mushroom, fly-by-night camps, Butte began to grow into a permanent city. "Then came the colorful era when camp and state were torn by the legalistic battles of revival mine owners,… The reverberations of the war reached to Wall Street and strained the barren hills of Butte with blood and many a deed of private vengeance. "The economic law of combination finally won out, however, and the Anaconda Copper Mining company became the owner of most of the mines… But bizarre happenings still reared. Labor troubles set the scene for the sensational smashing of the miners union…one man was dragged from his bed and lynched, and the Miners’ Union Hall was dynamited. "Now, however,, the days of “direct action” are gone. It is safe for a woman to walk the streets. Yet Butte is still essentially a free and easy town, she lacks the woman’s touch! Main Street, with its blocks dating from 1889, its empty stores blossoming again as speakeasies. Is thronged with men in rough outdoor attire...”. While in Denver, Margery continued her interest in silver jewelry of the nearby Navajo and Pueblo Indians of New Mexico. Margery had become interested in Indian metal working and silver jewelry during her time at New Mexico State College. In 1937 she published her first book,“Navajo Indian Silver-Work”. Through the years she maintained a keen interest in the history of Indian metal working in iron, copper and silver and the history of the Indians acquisition of knowledge of the techniques of metal working for objects of practical use and adornment. 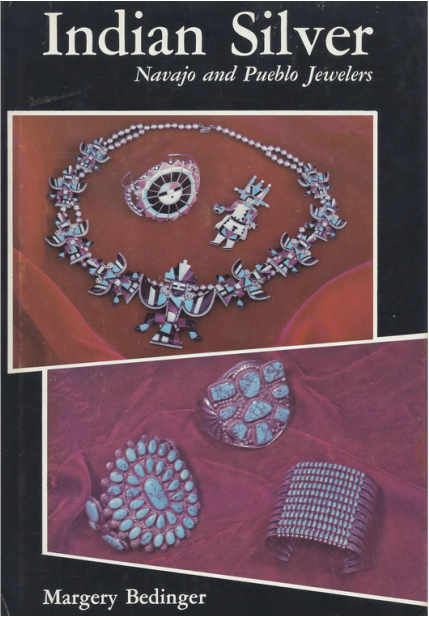 In 1973 she published her major publication, a scholarly exposition of Indian metal work entitled “Indian Silver: Navajo and Pueblo Jewelers”. The cover of her book is shown in the photograph to the right. [i] Ancestry.com. U.S. School Yearbooks, 1880-2012 [database on-line]. Provo, UT, USA: Ancestry.com Operations, Inc., 2010. [vi] Find A Grave. Find A Grave. http://www.findagrave.com/cgi-bin/fg.cgi.